Priced out of Berkeley, Albany or El Cerrito? Take a look at this AFFORDABLE Level-in Mid-Century. Built in 1949, it features 3 bedrooms and a downstairs multi-purpose room that could be used as an office or studio. There is excellent separation of space, with the master bedroom on the west end of the house and 2 other bedrooms on the east end. In between are the living/dining area and a well sized kitchen. You will enjoy the abundant natural light that makes for a pleasant living experience throughout the house. The exterior door opens onto a small lovely garden, perfect for reading or relaxing. 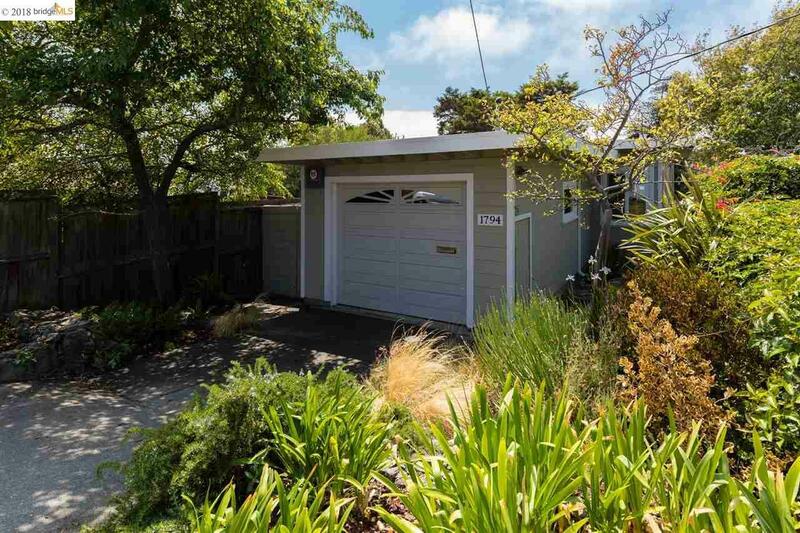 If this home were in Berkeley it might list for $850,000! Come see this very nice house with an affordable price.